A one-off SourcedBox packed full of healthy, natural snacks. This box is our February box, perfect for the month of love and featuring the likes of fudgy cranberry chocolate, crunchy rice sticks, and heart-shaped truffles. 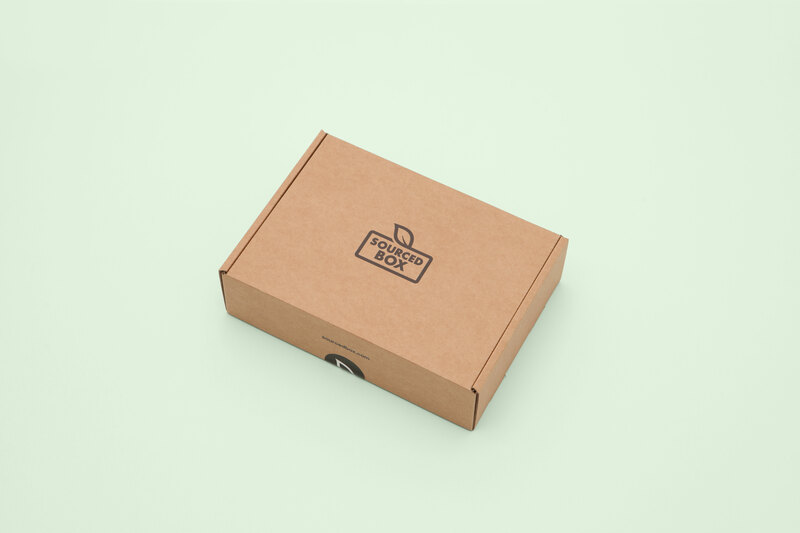 One-off boxes are dispatched a few days after they are ordered, usually on Fridays.